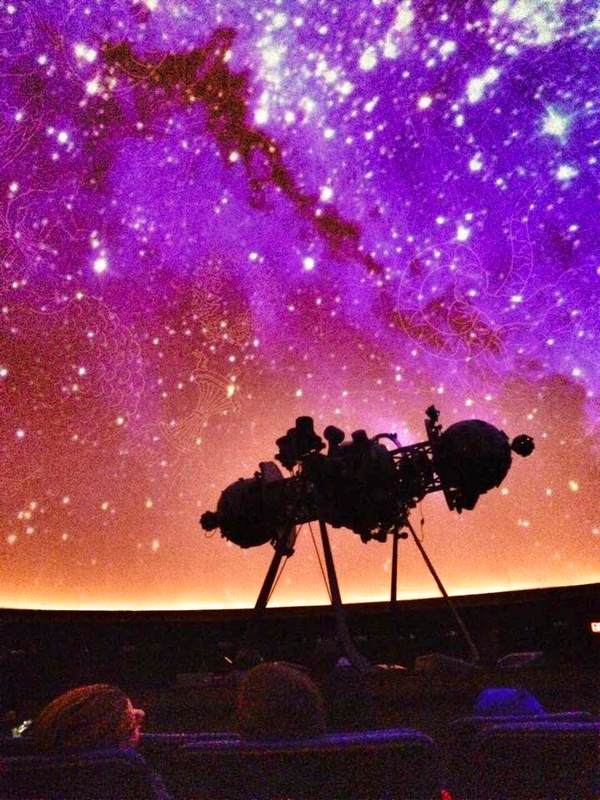 “Black Holes” Planetarium Program: 7:00 – 7:45 p.m.
“Chasing the Ghost Particle” Planetarium Program: 8:00 – 8:45 p.m.
Evening Observatory Open House: 8:45 – 10:30 p.m. Remember that directly viewing a partial eclipse of the Sun can cause permanent eye damage. Never look directly at the Sun! Astronomers at Fernbank Science Center will utilize safe ways to view the event, including solar filters and other techniques to safely project the image of the partially eclipsed Sun.